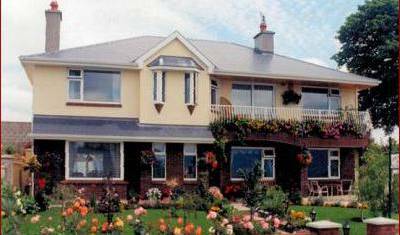 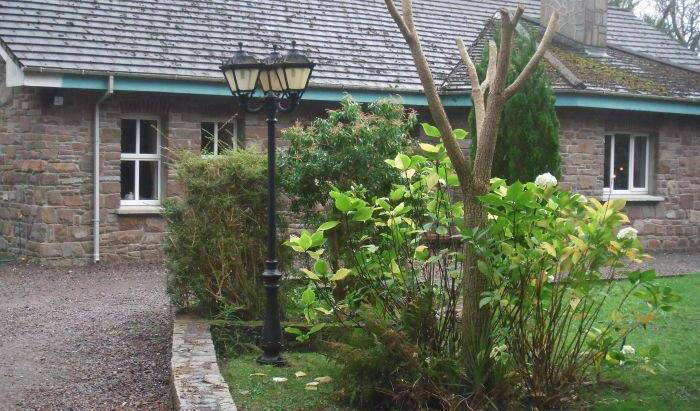 We are a Bed and Breakfast located in Fenit, Tralee, Co Kerry. 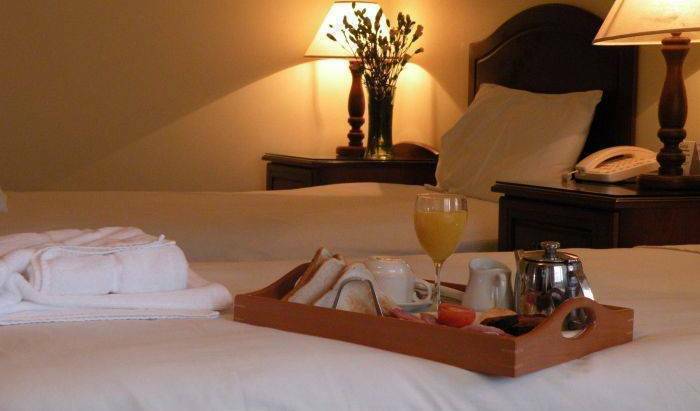 We offer modern clean bedrooms and are 300m from the nearest beach. 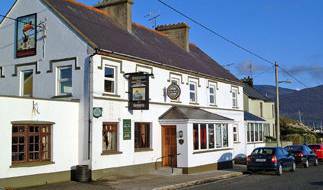 We are a Bed and Breakfast located in the centre of Tralee and we also have the best traditional bar in Tralee down stairs. 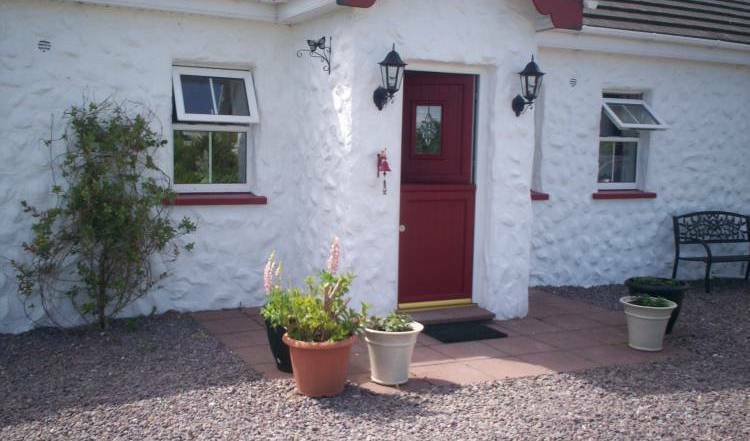 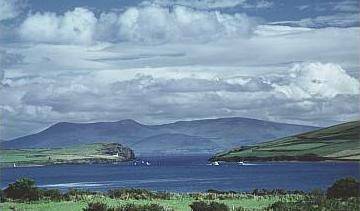 Internationally Recommended B&B with views over Dingle Bay. 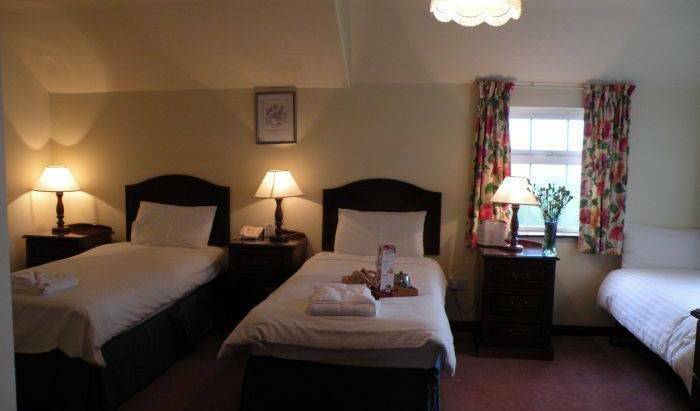 Rates from 30 Euro per person.